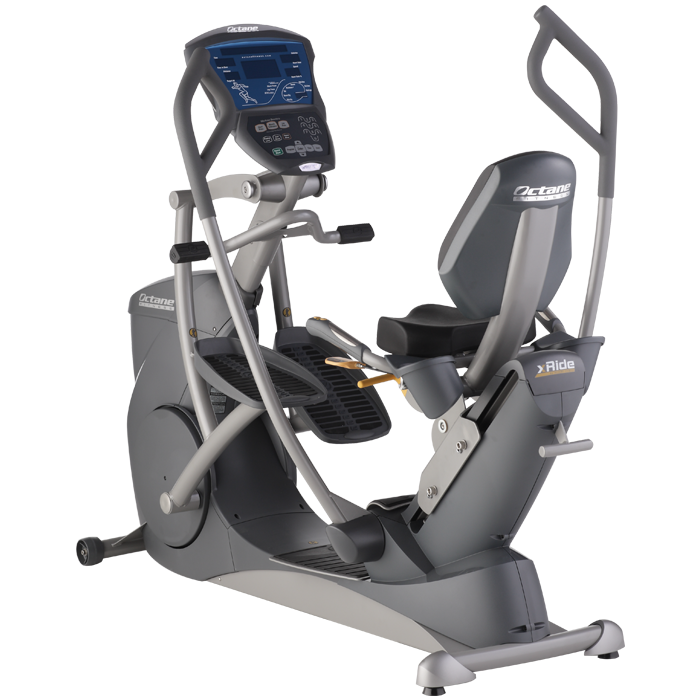 The defining feature that sets the xRide recumbent elliptical apart from recumbent bikes is Octane’s 16″ PowerStroke technology. PowerStroke allows for optimal leg extension and power drive, delivering more muscle engagement. University studies show that xRide users demonstrate 343% more activity in their glutes, produce 22% more mechanical power and burn 23% more calories than when using a recumbent bike at the same exertion level. 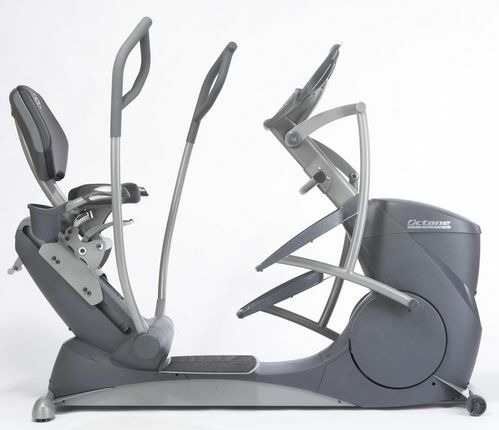 The xR6000 is designed to provide maximum comfort while also yielding an unmatched workout. To accomplish this, the cushioned seat is set at a 45-degree angle to help open the hip flexors and torso for more comfort and less stress on the lower back. For optimum fit for any size user, the xR6000 has 20 seat height positions and 5 seat tilt settings. These multiple height and tilt options also enable exercisers to utilize different leverage points for targeted muscular endurance conditioning. 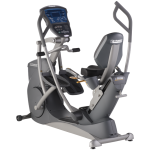 Loaded with features exclusive to Octane Fitness products, the workout experience on the xR6000 is unmatched; from the one-of-the-kind upper-body features to the lower-body comfort. Oversized pedals with soft grip texture provide a variety of comfortable foot placements to target muscle groups as you pedal forward or backward, and stationary foot pegs provide added versatility and facilitate upper-body only exercises. Patented Converging Path and MultiGrip handlebars better engage the upper body, for focused muscle engagement, and assist with custom-fitting every exerciser by allowing the upper body to move in the most natural, comfortable path. 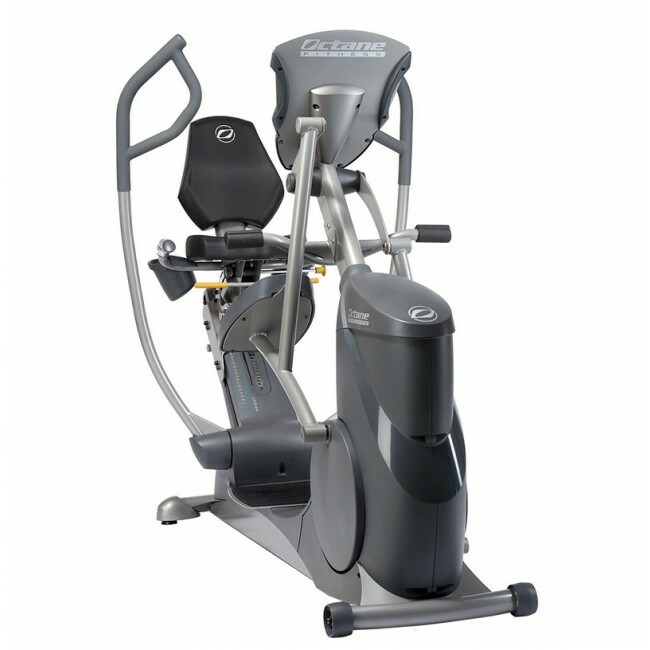 Let the xR6000 be your own personal trainer with the built-in Workout Boosters. Whether you want to work your upper-body, lower-body or your whole body, the Chest Press, Leg Press and Muscle Endurance programs are specifically designed to provide variety, motivation and results. 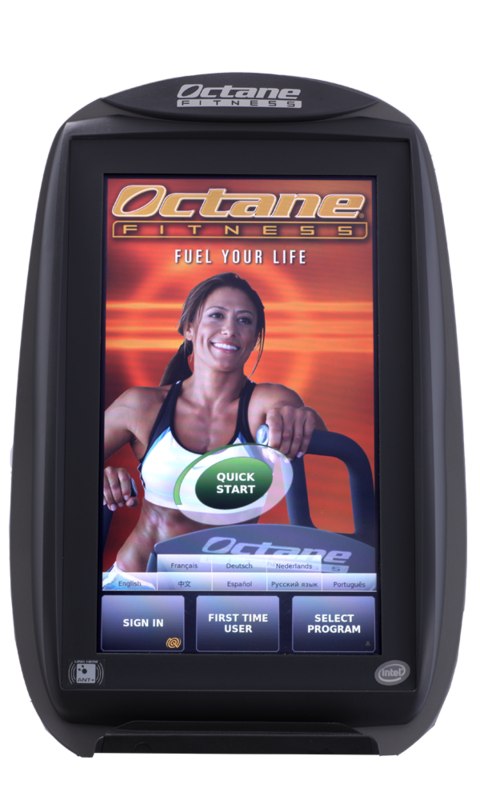 The 30:30 program is an innovative new workout available exclusively on Octane Fitness elliptical machines. It motivates and challenges exercisers of all abilities. The 30:30 interval program was designed by Paul Robbins of Athletes’ Performance to increase cardiovascular performance for elite athletes, but works equally well for deconditioned exercisers. 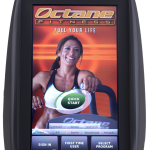 This program allows a user or a personal trainer to specify the target heart rate and duration for their workout. 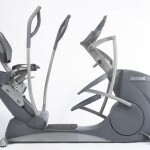 The resistance level on the machine will automatically increase or decrease throughout each interval period to get the user to the next interval. These are customized cardio workouts that do more for the user than just hitting the “Quick Start” button. Users can target specific training zones, and focus on individual needs to achieve goals faster.